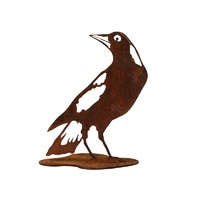 This Metal Rusted Magpie Looking Garden Ornament is an attractive feature to your home. 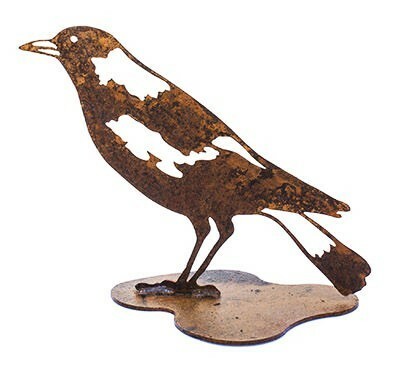 A stunning magpie outdoor metal garden ornament made from laser cut mild steel which will rust over time to develop it's own unique patina. 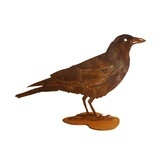 This rusted surface can then be sealed to preserve the metal. 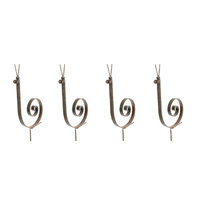 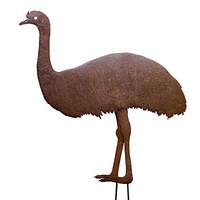 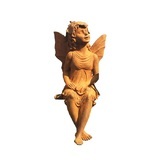 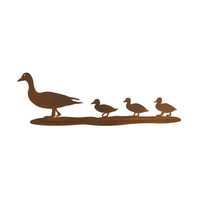 Improve the style of your home with our Outdoor Rusted Magpie Metal Garden Ornaments Art Decoration Decor Sculptures. 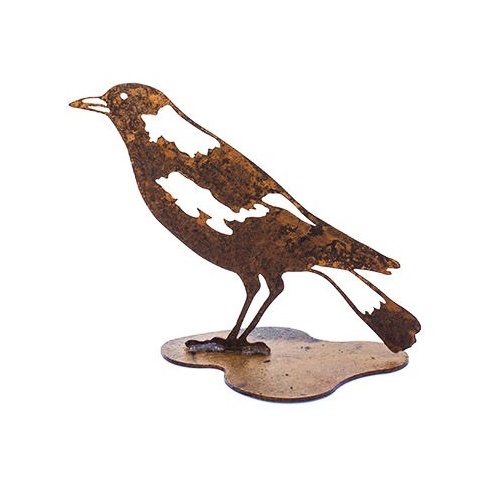 Beautiful decorative magpie rusted metal art ornament for your garden have the ability to add interest to a space in such a simple way.